A Tarpon Springs shrimp boat captain survives the storm after being caught in the middle of Hurricane Irma's powerful track. "He's a third-generation shrimper," said Jayne Jurgensohn. "He's been on the water since he was with his dad since he was a baby." Edward Potter's family says his experience navigating rough waters helped save his life when Hurricane Irma swept through the Gulf of Mexico. Potter found himself riding out the storm on a life boat for several hours about 40 miles southwest of Dry Tortugas National Park. Family and friends welcomed him back Thursday during an emotional homecoming at Tampa International Airport. "It's been a trying few days," Potter told ABC Action News outside of Gate A.
Potter and first mate, Carl Sheperd, were caught in the storm in their 75-foot fishing boat named Capt. Eddie, after Edward's son. "They were getting water in the engine room and Edward was working on the engine room and we talked to Carl on the phone and then we couldn't get in touch with them anymore," said friend and fellow fisherman Rick Shalansky. Potter made it safely into a life boat. He spoke to ABC Action News briefly Thursday about his friend and partner who tragically did not make it. "Carl Sheperd was the best man ever," Potter said. "Best man, best friend and I can't say anything more than that right now but I loved that man. 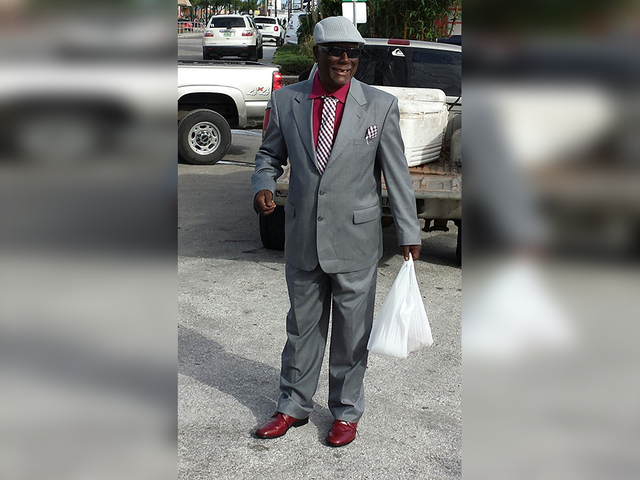 And the city of Tarpon Springs is going to miss that man." 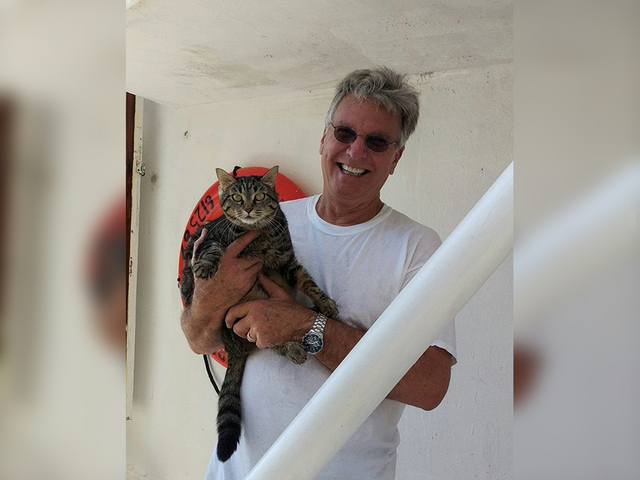 A Carnival Cruise Line rescued Potter after he spent several frightening hours stranded, somehow surviving hurricane Irma's deadly assault. "I would just like to thank the Nassau Embassy and Carnival Cruise Lines, working with the U.S. Coast Guard to make my recovery possible."